I am a Lecturer in Sociology and Social Policy within the College of Business, Law and Social Sciences at the University of Derby. I also lead the Programme of MA Social and Political Sciences. 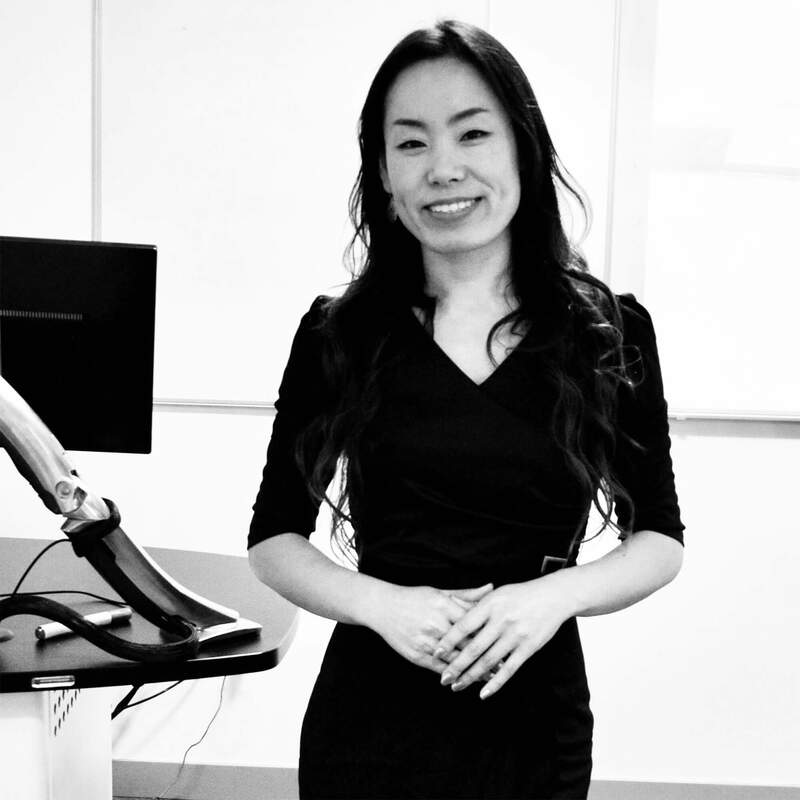 My research interests are based on a comparative study across East Asian societies entitled ‘Gender Politics and the Socialisation of Care in East Asian Countries: South Korea, Japan, China and Taiwan’. Since I completed my PhD thesis entitled ‘The Impact of Gender Politics on the Socialisation of Care in South Korea’ in 2014 at the University of Bath in the UK, I have been continuing to develop my work to incorporate other East Asian countries. With generous financial support from the College Research Fund at the University of Derby, I was able to complete the first fieldwork phase in South Korea in June 2015, in Japan in June 2016, and in Taiwan in July 2018. I believe that this rich information gathered through in-depth interviews with key policy makers in these countries enables me to explore further the nexus between gender politics and the socialisation of care. Lee, S-H. (2018). ‘The impact of gender politics on socialised childcare in Taiwan’, The 14th International Conference on Social Security, Dongbei University of Finance and Economics (东北财经大学), 14-17 September. Dalian. China (With Invitation). Lee, S-H. (2018). ‘The socio and political conundrum around the policy initiative of free childcare in South Korea’, The 15th East Asian Social Policy (EASP) Research Network Annual Conference, University of Bristol, 5-6 July 2018. Bristol. UK. Lee, S-H and Mohun-Himmelweit, S. (2018). ECEC discourse in England, Germany, Japan and Korea: framing the departure from the male-breadwinner ideology, XIX ISA World Congress of Sociology. Metro Convention Centre. 15-21 July 2018. Toronto. Canada. Lee, S-H. 2017, Socialisation of care and gender politics, The 8th Expert Round Table Discussuion 9 August at Korean Women's Development Institute (한국여성정책연구원), Seoul: South Korea (With Invitation). Lee, S-H. 2014, Has Childcare Become Less of a Burden in South Korea? Exploring the nature of pre and post reform childcare provision, In: Seminar 3 of the ESRC International Research Seminar Series: Child Maintenance: International Perspectives & Policy Challenges, 27th June 2014, University of York, York: UK (With Invitation). Lee, S-H. 2012, The Analytical Framework of Socializing Care: Through the Lens of Gender Politics, East Asian Social Policy & Social Policy Association Joint Conference, 16-18 July 2012, University of York, York: UK. I have been involved with a number of government research projects such as 'Social Security Systems in the UK', organised by the KISHA (Korea Institute for Health and Social Affairs), and 'Social Policy for Caring Society', organised by the KWDI (Korea Women's Development Institute), which are both affiliates of the National Research Council for Economics, Humanities and Social Sciences in South Korea. I was involved as a research associate on a central government project run by the Ministry of Health and Welfare in South Korea entitled ‘Family Day Care’ in European countries, mainly the UK, France and Belgium (from February 2007 to August 2008). This project provided me with extensive experience in conducting qualitative interviews with policy makers, representatives from non-governmental organisations as well as practitioners in each country. I was also involved as a research assistant with a local government project in South Korea entitled ‘Accreditation System Indices in Elderly Care Services’ (from September to December 2005). I was responsible for managing large scale surveys probing conditions in elderly care facilities in Seoul and subsequently analysing the survey data sets using SPSS, including analysis of variance (ANOVA), correlation and regression analysis. I am currently working with Professor Hajime Takeuchi (Bukkyo University, Japan) and Professor Anneli Ivarsson (Umeå University, Sweden) in an international research collaboration focused on Child Poverty and Health Care Programmes in four different countries; Japan, South Korea, Sweden and the UK. My involvement in one of the government research projects above led me to work on an international project as a research associate (from February 2007 to March 2011); the East Asian Database Project, which aimed to establish comparable quantitative data sets recording social care services and informal care provision in East Asian countries. For this initiative, I was responsible for data collection regarding Korean long-term care insurance and the informal care burden of caring for elderly people within the family. 2016, 'Has childcare become less of a burden in South Korea? Exploring the nature of pre- and post-reform childcare provision’, Asian Journal of Women’s Studies, 22(04), pp.414-442. 2013, A Study on the Curricula of Social Welfare in the UK Universities and their Content Analysis, Korean Journal of Social Welfare Education, Vol. 24, pp.53-80 (co-author). 2011, The current coordinates of the Korean care regime. Journal of Comparative Social Welfare, Vol. 27(2), pp.143-154 (co-author). 2014, The Curricula of Social Welfare in UK Universities and the Implications for Korean Social Welfare Education. In: Hyun, Y-S., ed. Globalisation and Social Work Education, Korean Council of Social Welfare Education,Seoul: South Korea (IN KOREAN).